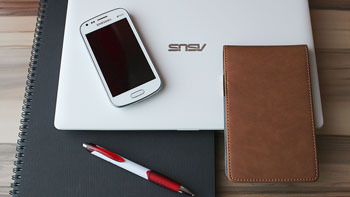 For over 10 yrs Concept Connect has been equipping organizations large & small with advanced web based tools for CRM, Marketing, Internal Communications, Email & Text Blast, Project Management, Sales Automation and more.Put the power of Concept Connect into your hands and gain control of your business. With our integrated CRM & Sales Automation features, we make it easier for you to make more money. Concept Connect also offers a CMS that allows you to update your website(s) content, Concept Connect also allows the ability to populate data directly from your backend, so things like current inventory or customer testimonials can be set to go live directly from your control panel. Staying infront of your customers and potential customers are important to not only immediate sales but also for building brand loyalty. Concept Connect offers several intelligient methods of keeping your brand at the top of your customers mind. This includes email, text, voice and social media integration. Managing projects can be hectic, Concept Connect simplies the project managment chaos by integrating totally into other important aspects and suplying and gather key data when needed. There is no other system so simple, yet so powerful. Most of the features of Concept Connect are available to use immediately after signing up, this allows you and your team to hit the ground running. We understand "one size doesn't fit all", so in addition to the base modular features of Concept Connect, we offer the ability to customize modules, add modules and special integration services to fit your organization's unique business model. No limitations. Fast cost effective delpoyment. 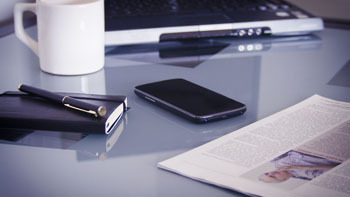 Concept Connect puts the power to manage your business and increase your revenue in the palm of your hand. Your phone has never been so powerful! You no longer have to worry about managing technology, installing software and updating servers & networks. 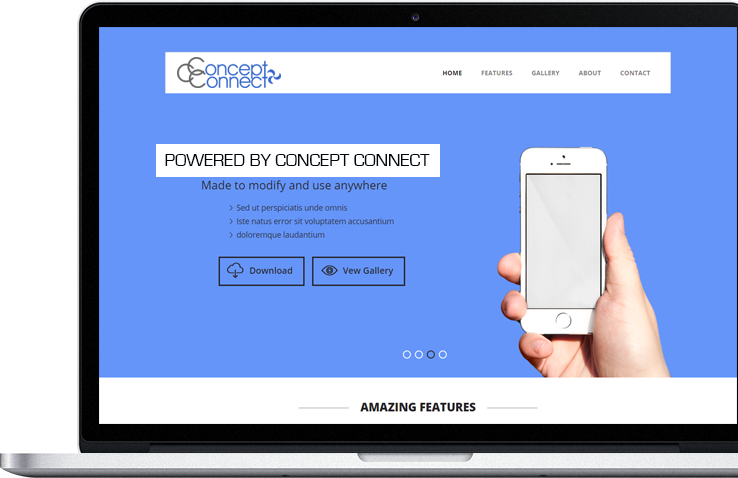 Concept Connect is a cloud based SaAS(software as a service). 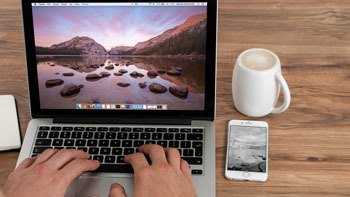 Mobile isn't always the best and most efficient way to get business done, so Concept Connect is available on your desktop and laptop devices. 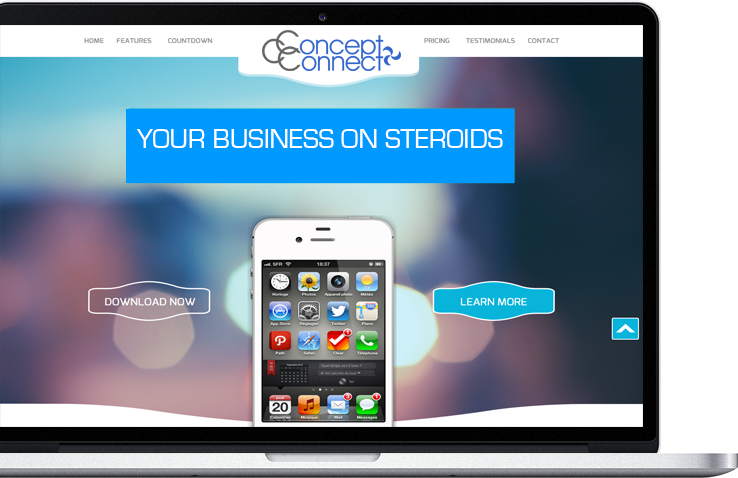 Concept Connect is the most powerful easy to use yet still customizable tools available to entreprenuers, small & medium sized businessess. Call us today to get started.